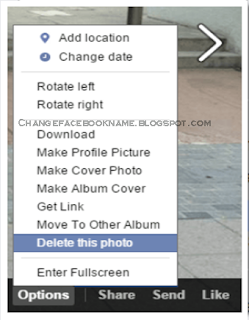 From the displayed list select "delete this photo"
The picture will no longer be on your Facebook timeline, you might be lucky that none of your friends have viewed and saved it. 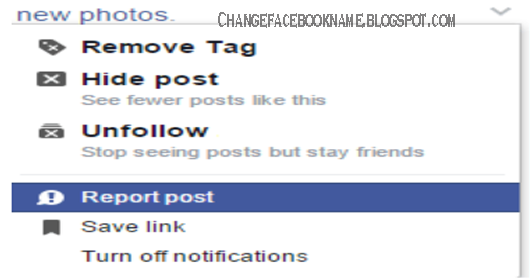 You can also use the above techniques to remove your profile picture but click on your profile picture instead of pictures on your timeline. Then from the list, select delete album and confirm. You will be asked the reason you want to remove the picture, select any reason and click confirm. The picture will definitely be removed from Facebook. 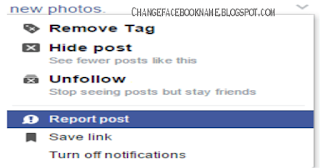 I believed this article has helped you a lot to remove unwanted pictures from Facebook.